Is it possible to use Ender Core in a modpack with Ender IO? am I the first one to find it? I have the same problem! I was using the beta version, reverted to the alpha, but it still said the same thing you just mentioned above! If anyone knows how to fix this, it would be greatly appreciated! I fixed the problem. In your config there should be a folder for endercore. In it, look into the CropConfig file. There should be a section somewhere that says: minecraft:beetroot_seeds. Just delete that section and it should work. That method is not i any of the newer builds of Forge. I tested with forge-1.10.2-12.18.0.2010. For some reason 0.2.0.36 is the latest file on this site, but an update checker I installed suggests installing 0.2.0.37, which is not on here. Is that a new update coming out? I noticed this on the dev build of my pack too. EDIT: It is actually there now. It just doesn't take MC version into account. Is there a forum for crashes? I'm having a Runtime Exception with the Pulsar/tconstruct loaded Pulses from TiC and Waila (1.9.4 versions) and removing enderIO & enderCore fixes the issue. 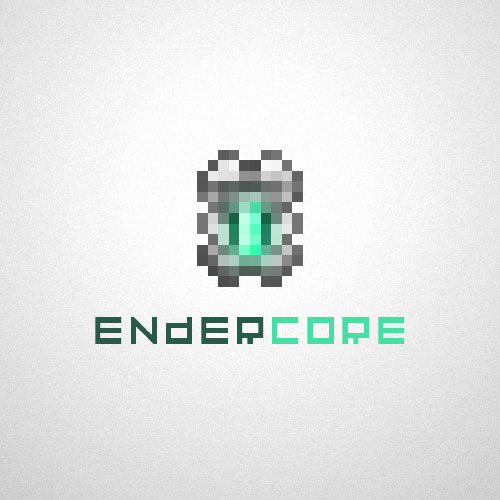 All work for EIO / Ender Core has moved to 1.9.4. I am hoping to have an early build up for that soon. I have however just uploaded the last dev builds made for EIO/EC for 1.8.9 before we updated. These are completely unsupported and wont be updated but do work reasonably well. When selecting some mods causes window update lags, also "Done" btn is fucked up.